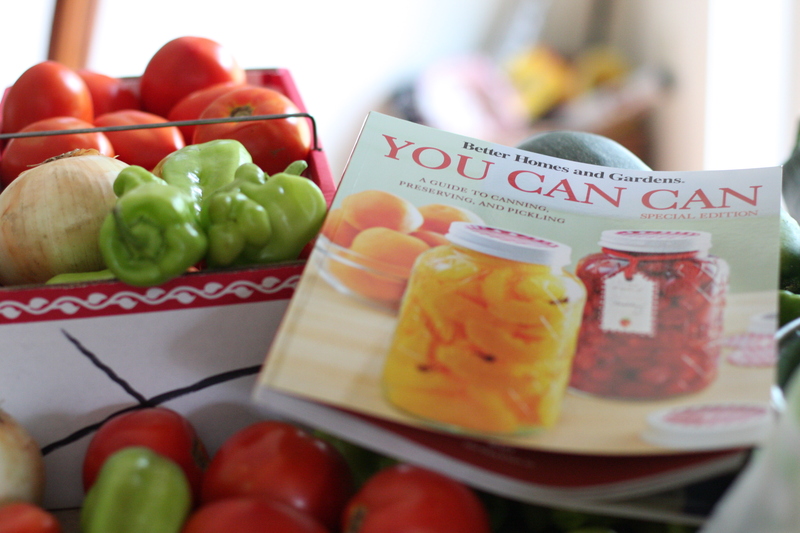 Last week I found a great canning book called You Can Can, a Better Homes and Gardens Special Edition It is filled with great tips and recipes. 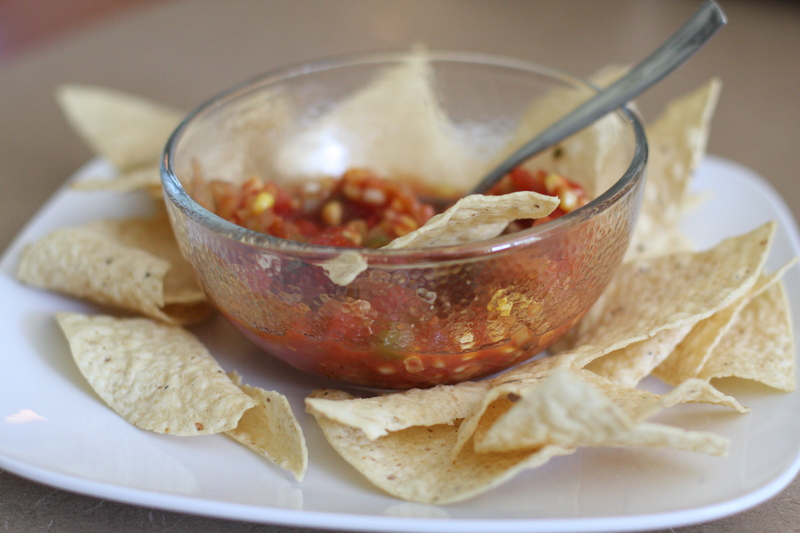 I combined a few different recipes in this book and added some ingredients for my own salsa, I wanted to try including corn this year, and I really love how it came out. I am thoroughly enjoying knitting Aidez (again). 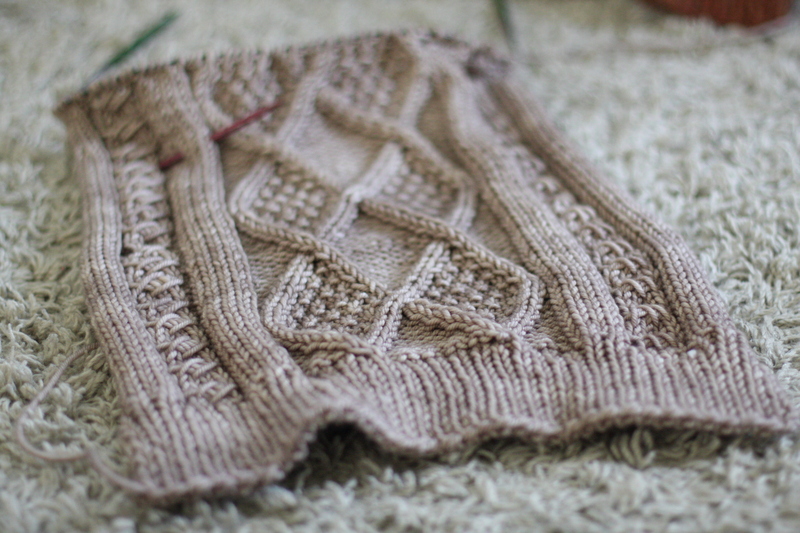 I made a lot of progress this weekend, I love the feel of the Madelinetosh Vintage with the squishy cables. I hope you all enjoy the last full week of summer vacation! 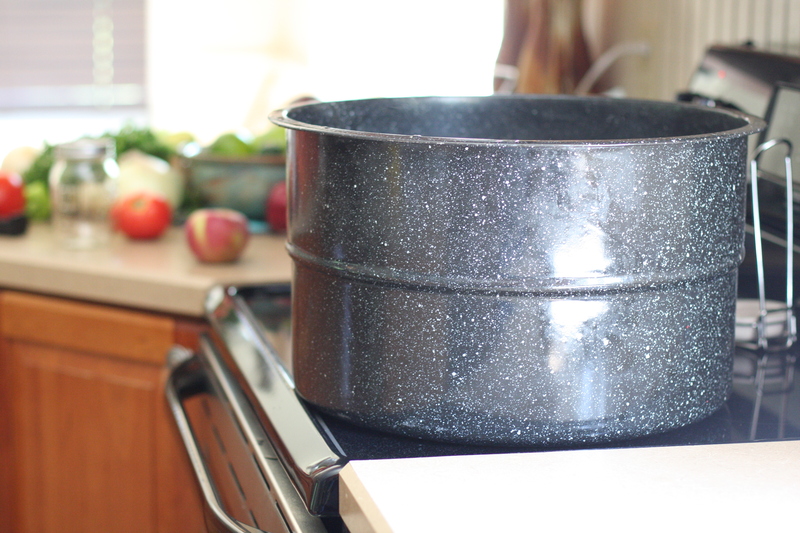 If you have access to a pressure canner you should probably be okay to reprocess. Perhaps you can call your local cooperative extension for advice. I was scared for the same reason – but in this book there was corn in the recipe as well, so I followed the cooking time for the corn addition, so I thought I was okay…sounds like I need to look into this more. I appreciate your expertise! Due to the addition of ingredients such as corn it seems like this would not be a safe recipe for a boiling water canner. I recommend getting some pH test strips and testing it out. 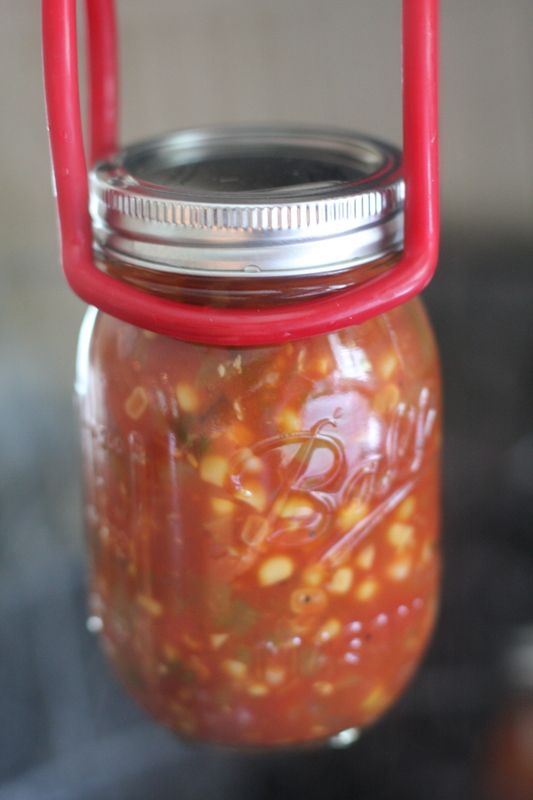 You need to maintain a pH of 4.5 or less for safe water bath canning. Tomatoes are about 4.5. Corn can be as high as 7. An excellent resource for the science behind the art is Putting Food By. I tried a similar recipe and tested the pH. It was 6.2, yikes! That went straight into the fridge. 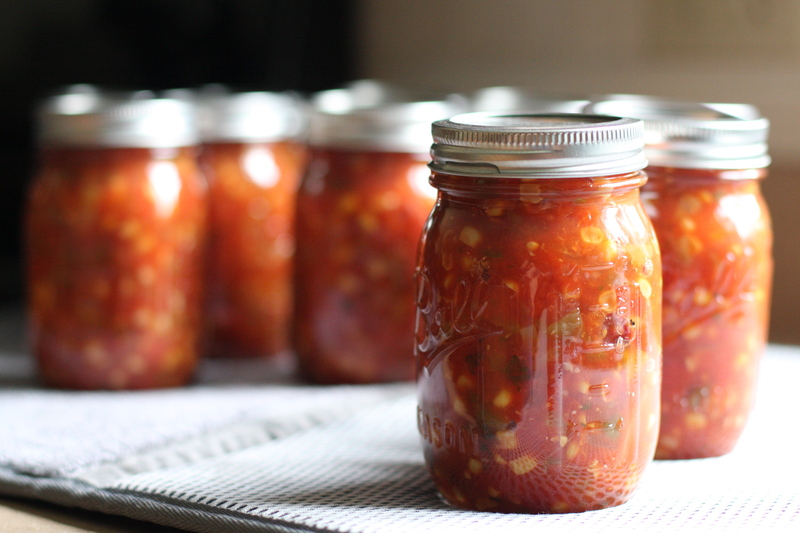 Sorry to be a downer, but botulism would be worse, right?